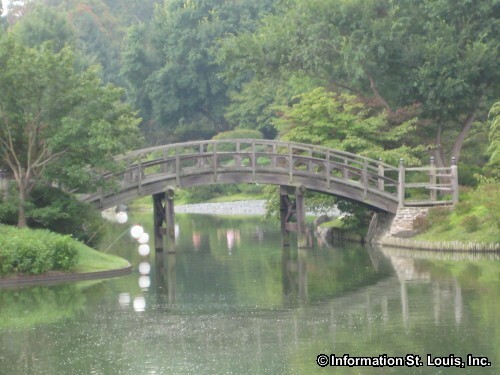 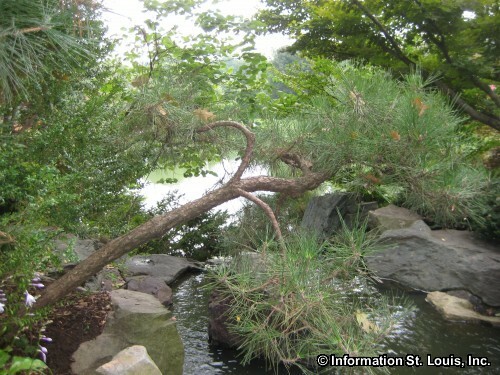 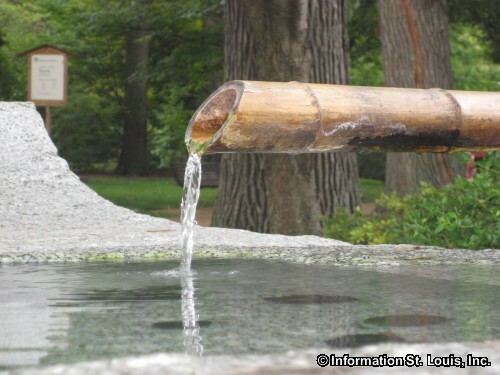 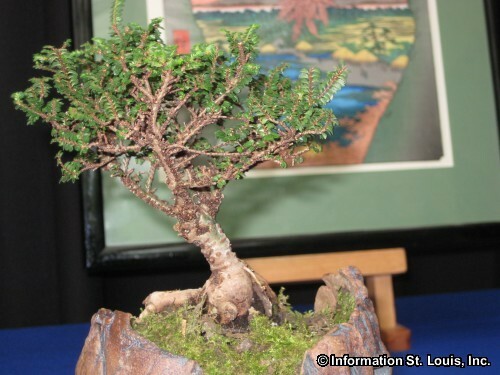 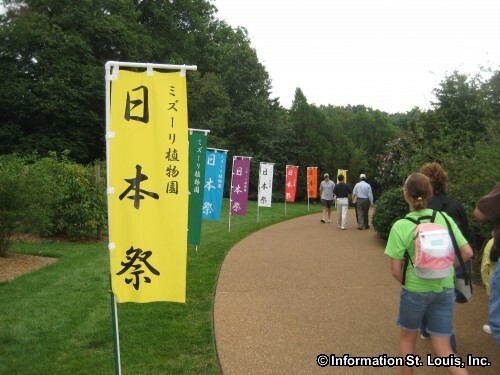 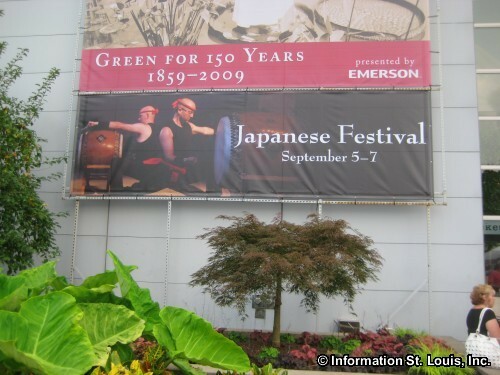 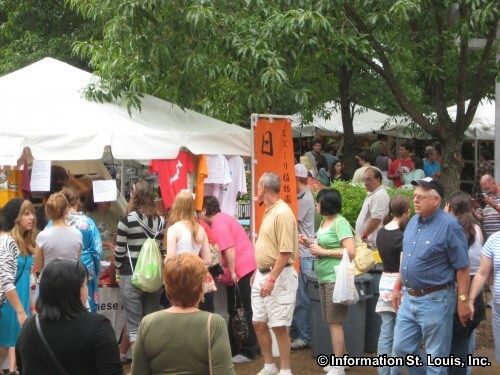 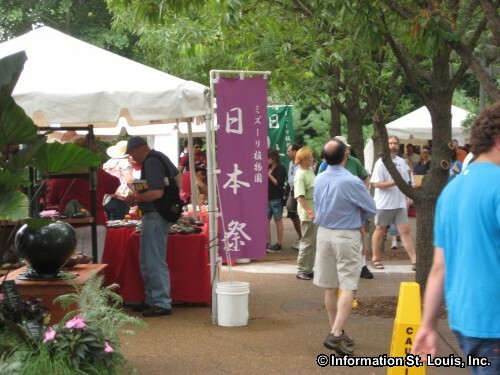 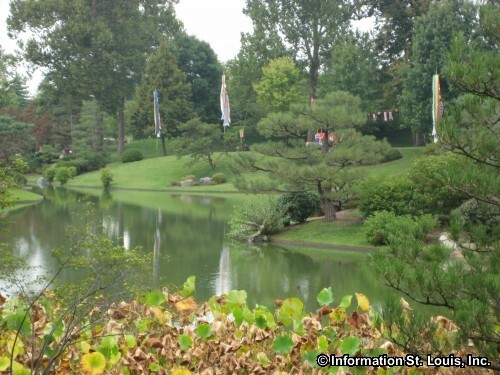 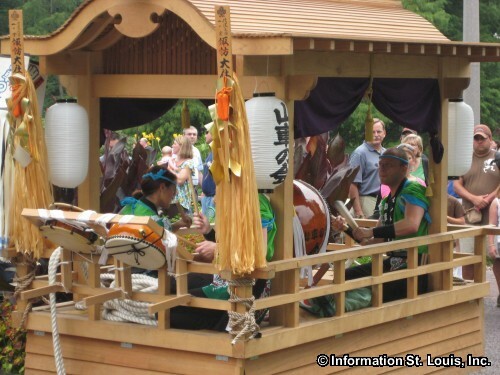 This is an annual event, held in September over Labor Day Weekend, in the world famous Missouri Botanical Gardens. 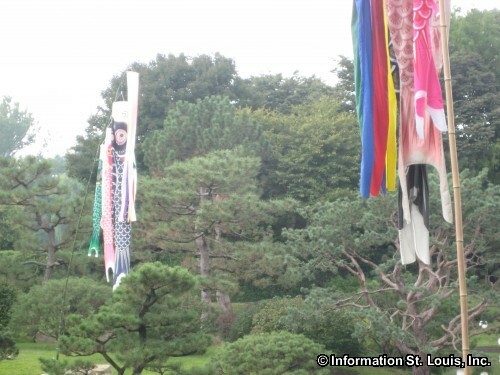 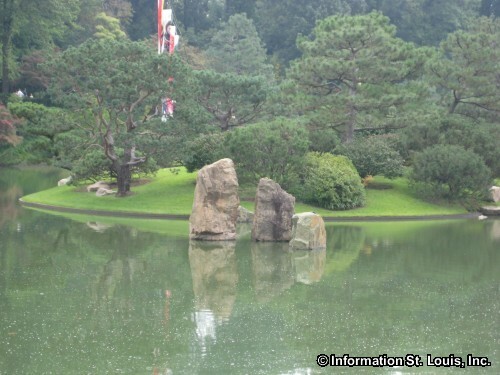 The event is hosted in one of the largest Japaneses gardens in North America. 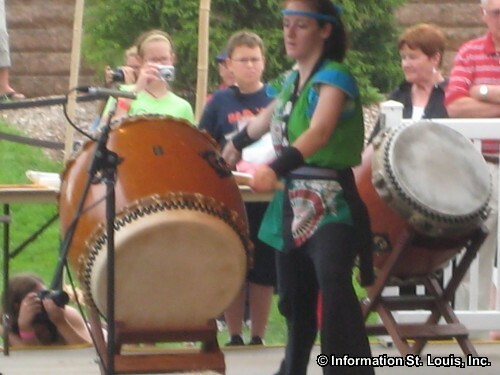 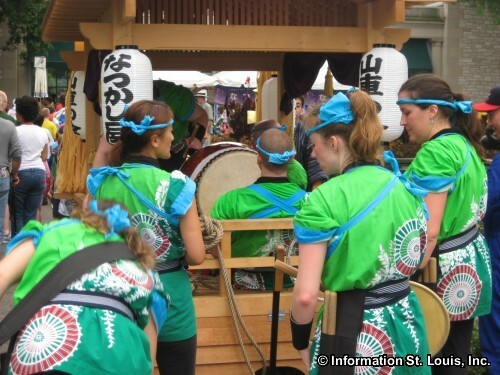 Authentic Japanese music, dance, art, food, and entertainment. 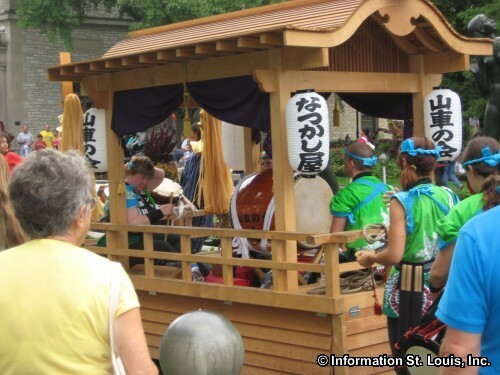 There is even sumo wrestling and taiko drumming! 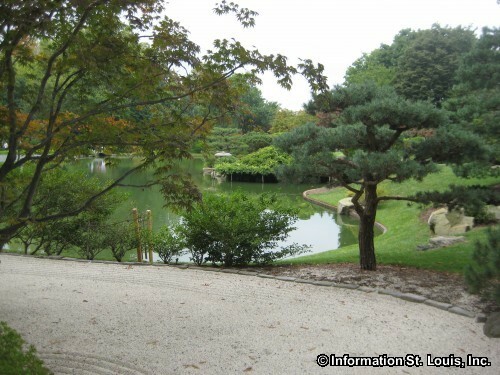 This is one of the oldest and largest of it's kind. 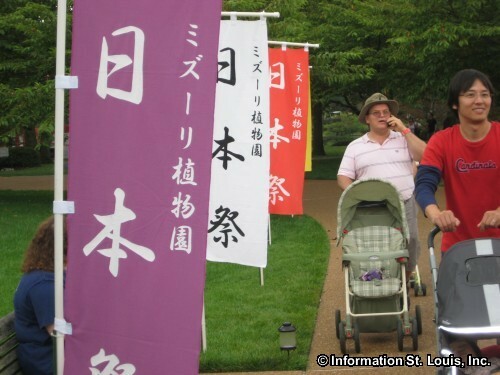 An admission fee is charged.